Available in 2 sizes 0-3 (Small) & 6-12 (Large) months. 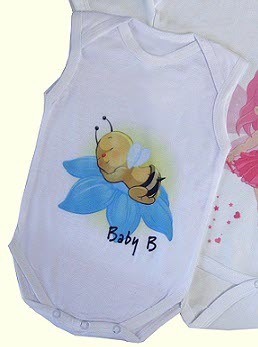 Personalise this unique baby vest with your photo/design and even add text at no extra charge! Can be a perfect unique gift/keepsake that noone else will have - a must have for Christmas! Great gift for a Newborn. The baby vest is 100% polyester.